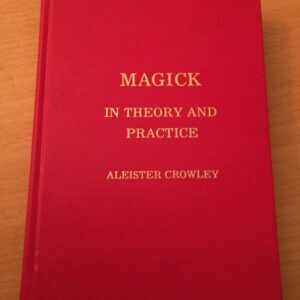 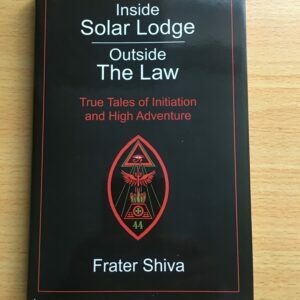 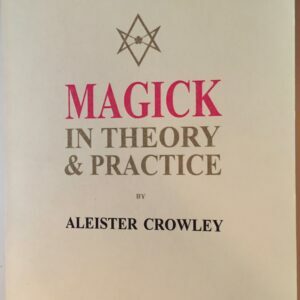 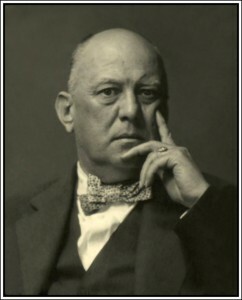 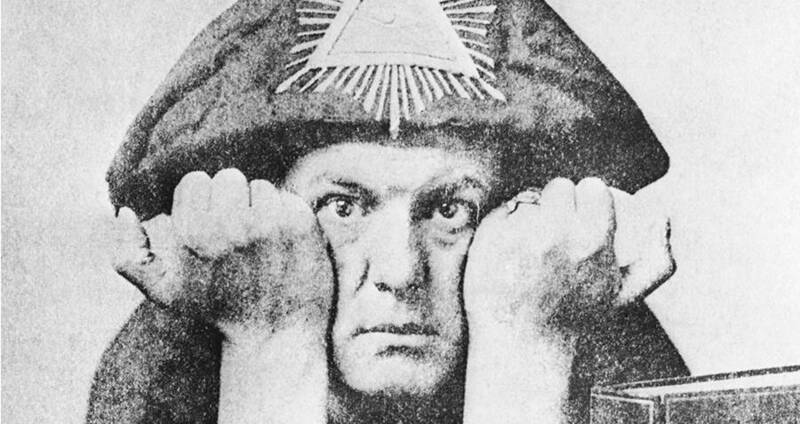 An event constellated around the abodes of Aleister Crowley will be taking place at St Leonards Masonic Hall on 1st December. English Heretic and Accumulator Press will host talks and performances. 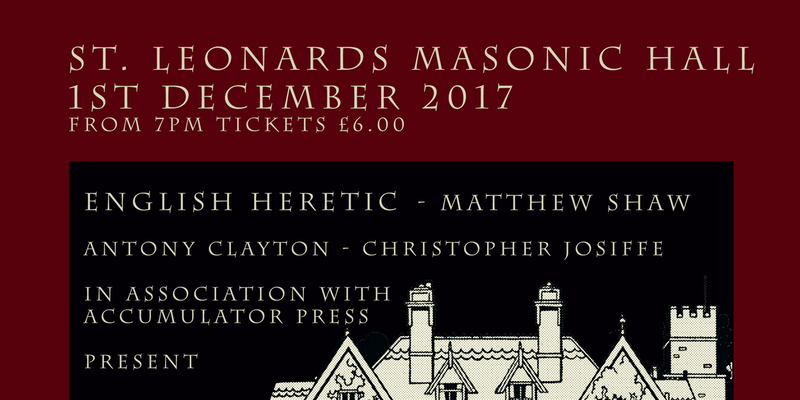 Antony Clayton will be talking about Netherwood early in the evening, Matthew Shaw will be providing accompaniment to a short film and English Heretic will headline with a Boleskine-themed set (with film taken inside the now-ruined house). 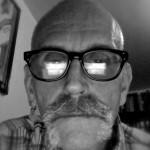 The line up is completed by Christopher Josiffe talking about Rollo Ahmed. 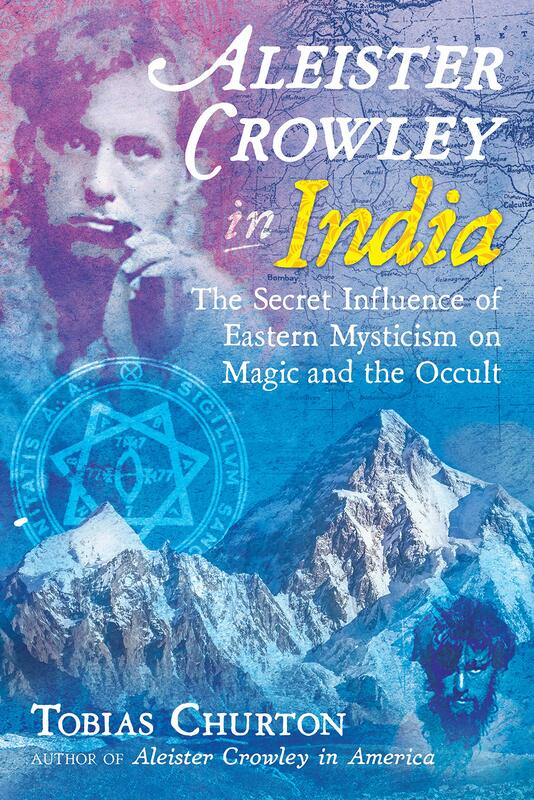 Crowley merchandise will be available in the form the new print of Netherwood and English Heretic delirious study into the myth of Boleskine, “Houses On The Borderland”.